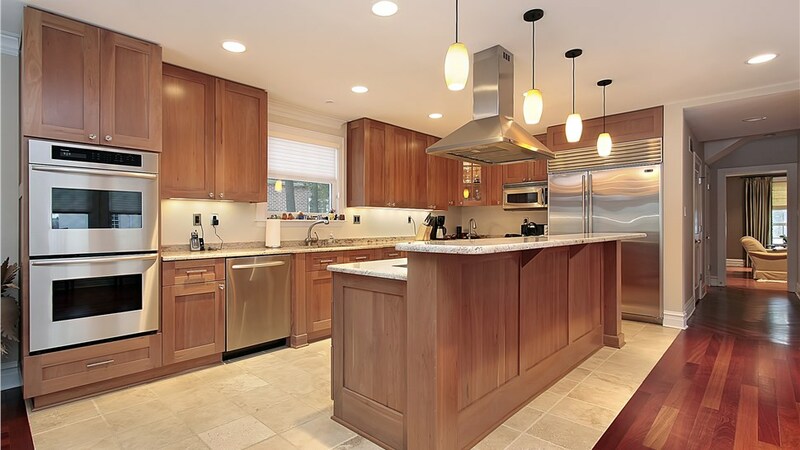 If you’re happy with the current layout of your kitchen, cabinet refacing is an affordable way to give your kitchen a fresh new look without enduring a lengthy remodel. Choose from many styles and finishes to get just the look you want for a fraction of the price of new cabinets. If someone in your home has limited mobility, a walk-in tub provides features that let them enjoy a safe and convenient bathing experience. Grab bars, nonslip floors, and no high tub wall to step over are a few of the ways these tubs help reduce the risks of slips and falls in the bathroom. If you need an accessible option, view walk-in tubs to get started. Some homeowners find that their current bathroom isn’t functional for their family. In many cases, a tub-to-shower or shower-to-tub conversion is the solution. In as little as one day, we can transform your bathroom into one that better serves your family’s needs. View bath conversions to learn more. Are you letting money go right out the window? If your windows are outdated, you could save nearly $500 a year on utility bills by switching to energy-efficient windows. 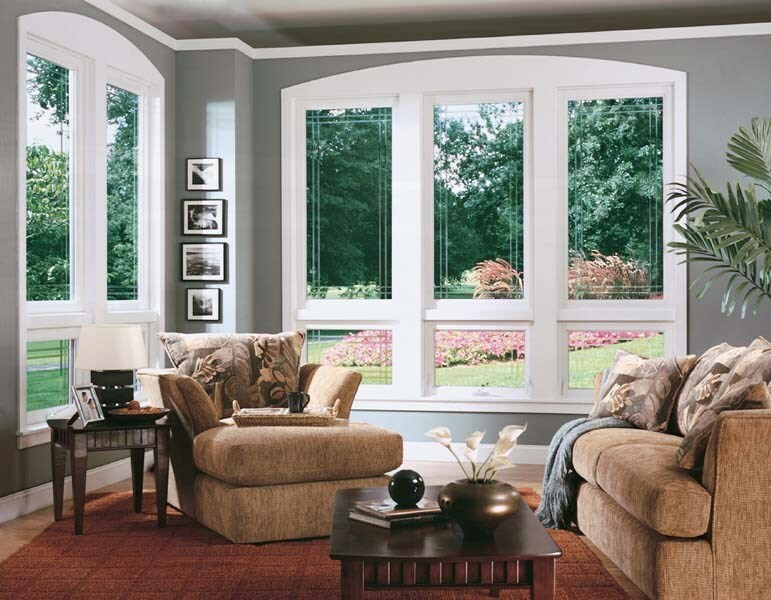 Our windows are easy to operate, low-maintenance, and will add value and curb appeal to your home. Many styles are available, so view window options to see which type you like best. Doors are more than an entrance for family and friends. They should also provide a barrier to protect your home from the weather and to keep unwanted intruders out. 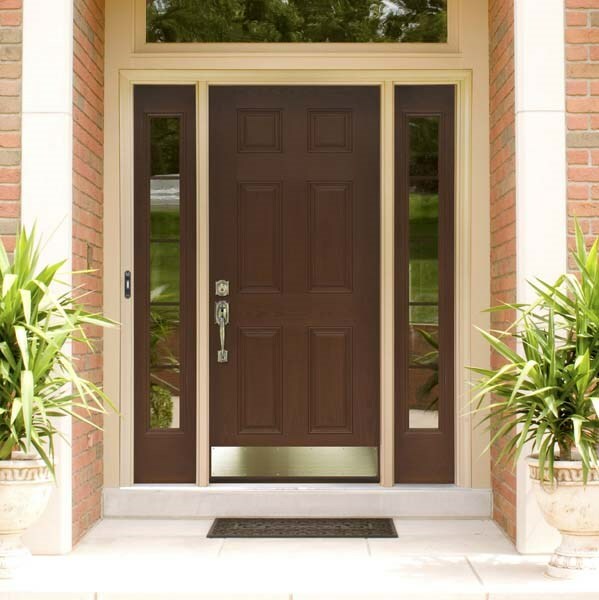 Whether you need a new entry door or a patio door to make outdoor living more enjoyable, Thiel’s Home Solutions has a large selection of quality doors. 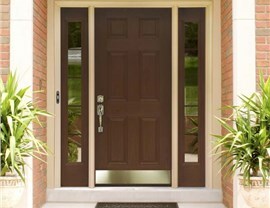 View door options to learn about the different type of doors we offer and then contact us to get started. 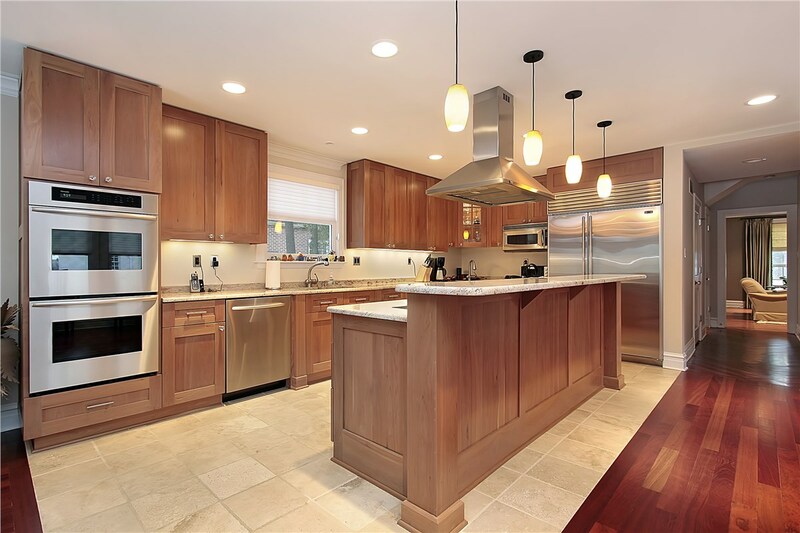 Your Stow home deserves the best when, so contact us when it’s time to make home improvements! 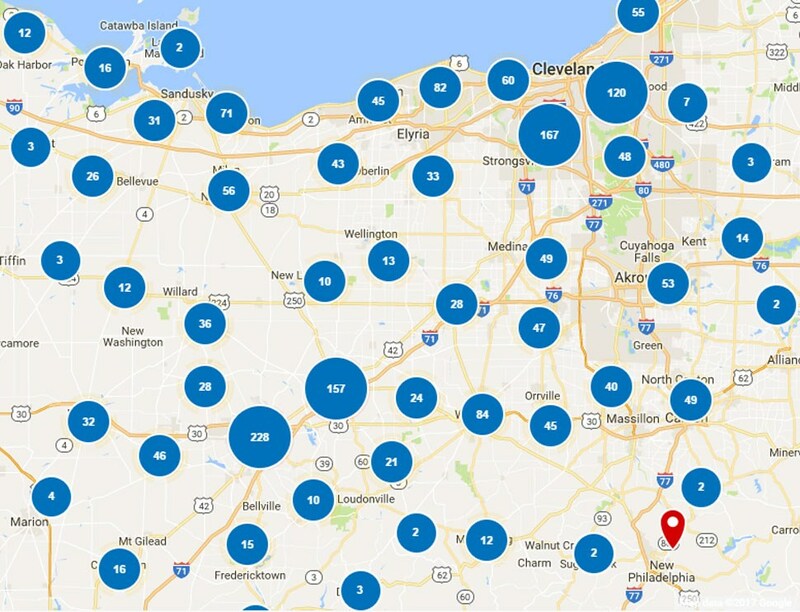 Give Thiel’s Home Solutions a call to speak with a member of our team, or simply fill out our online contact from to request a free, in-home estimate.